Corporate trainings have become an important phase in the industry. Many companies and organizations believe in making their employees learn the science and art of industries before assigning them with their official job responsibilities. Pune Placement is a Pune (Maharashtra, India) based company, which is offering top-grade corporate training services. 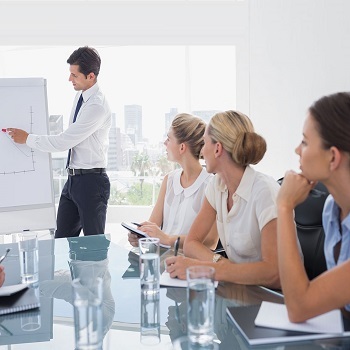 With these corporate trainings, the candidates will be able to learn about the working styles and criteria of the company for which they have to work. To avail the benefits of our top-notch corporate training services, you can contact us at any time of the day.